Yeeehaah!!! Now that's one real dry tobacco brought from a traditional redneck farm (maybe it's old Jebediah's?) 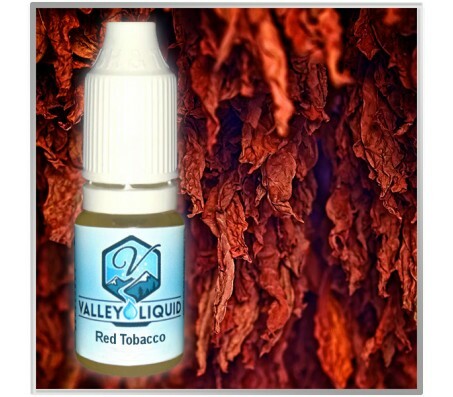 If you are just changing to have a healthier life, but love the taste of traditional dried tobacco, then this will ignite your passion for flavour.